PennsylvAsia: Latest rendering of Sichuan University - Pittsburgh Institute. 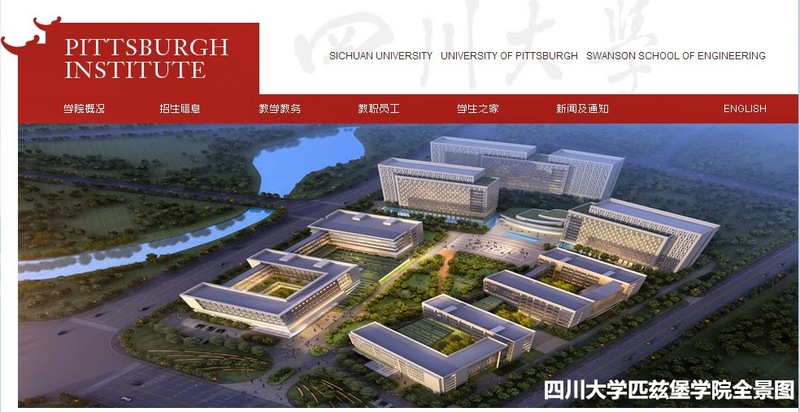 Latest rendering of Sichuan University - Pittsburgh Institute. 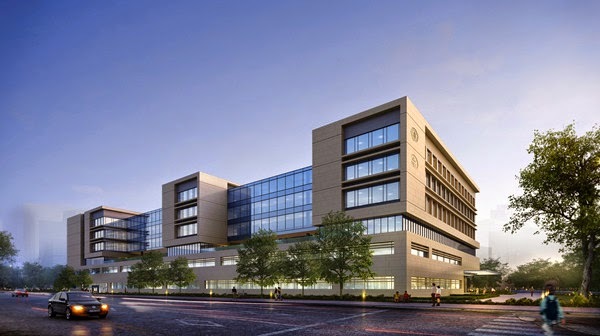 The recently-launced Sichuan University - Pittsburgh Institute (四川大学-匹兹堡学院) website has a rendering of the institute and its surroundings. This post from last month looks at several previous renderings. The renderings released online last month show the institute---bottom left in the picture above---surrounded by transparent blocks to indicated other buildings under construction; buildings depicted above. The joint venture between the two universities is scheduled to open at the Jiang'an campus in Fall 2015 with an initial cohort of 100 students.